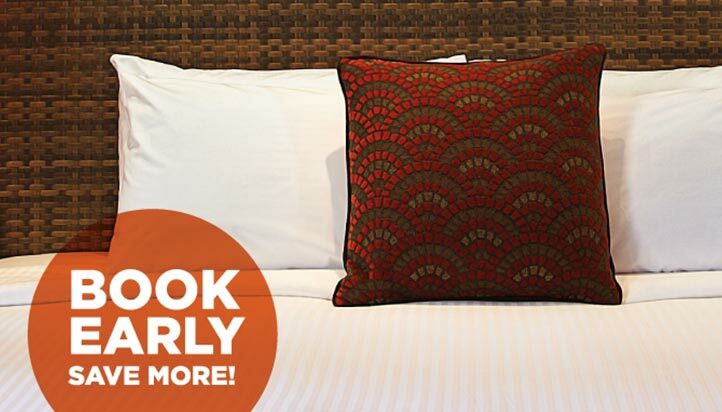 Enjoy greater savings when you book earlier! Offer are inclusive of breakfast. Book 30 days in advance and save 10% off our Best Flexible Rates. Stay minimum 4 nights.